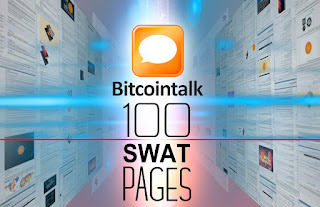 freecoin1, Yes you have started the 100th page on bitcointalk! It surely has been a great journey. But this is just the beginning! 2019 will be our year! We will see great success and achieve some very big milestones in 2019. 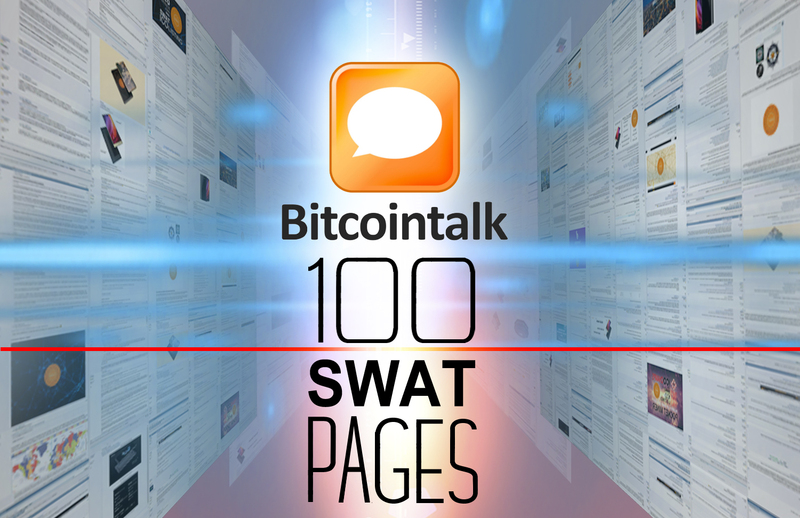 Since you are the lucky person to post first on the 100th page 1000 SWAT bounty for this post! As mentioned earlier send me your waves wallet address and claim your total bounty of 3000 SWAT! Here is thee poster designed by Yuriy above for celebrating the occasion of reaching the 100th Page on Bitcointalk!